Happy birthday month, April babies! the year, your birthstone is the most prized, coveted gem: diamond. Marilyn Monroe didn't sing “Diamonds are a girl’s best friend” for nothing! 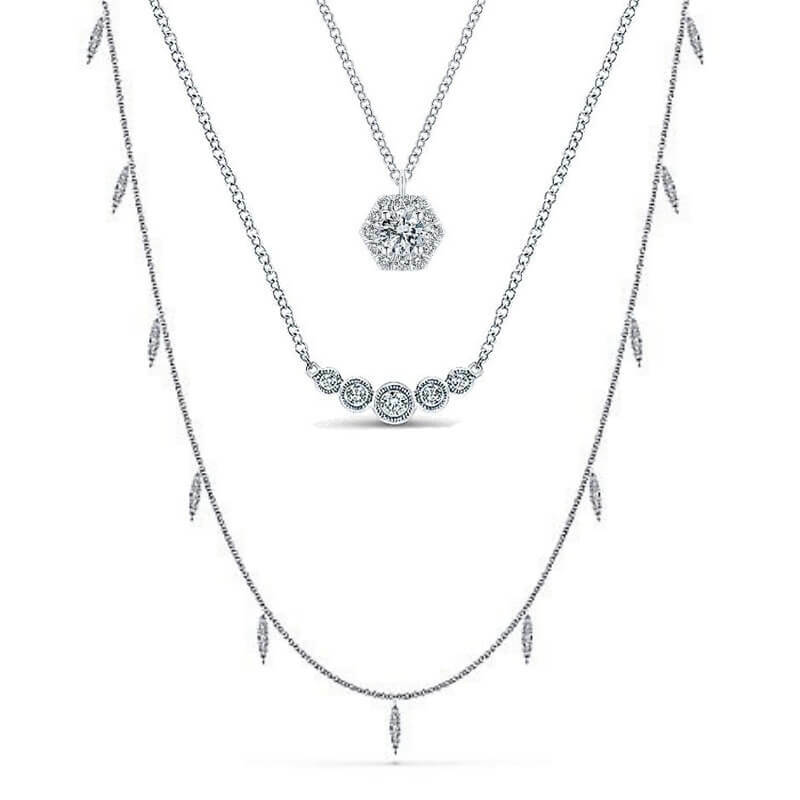 Diamond fashion necklaces by Gabriel & Co.
Diamonds are made of carbon, which is compressed under immense pressure and heat about 100 - 150 miles below the earth’s surface. The heat and pressure causes the carbon atoms to become organized into a "diamond lattice", eventually forming a stone. It is estimated that diamonds mined today were formed 1 - 3 BILLION years ago! 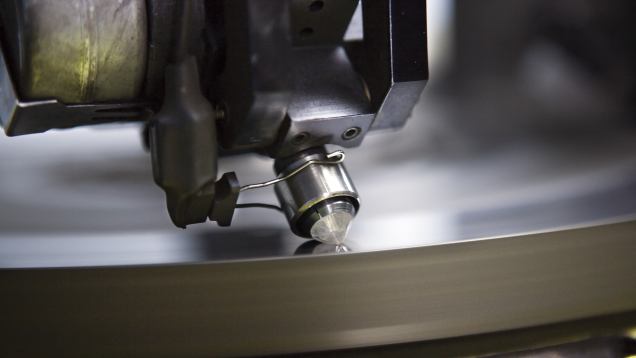 Due to their creation under such harsh conditions, diamonds are ultimately the hardest gemstone. They set the bar for Mohs Hardness Scale, rating 10/10. Sapphires and rubies are the next hardest gemstones after diamonds, rating 9/10. The only thing that can cut a diamond is...another diamond?! Diamonds are so hard that they can only be cut with another diamond. Note: this does not mean that diamonds are indestructible! You can still chip or crack a diamond from wearing it. Photo by GIA, the Gemological Institute of America. Diamonds have long been a symbol of lasting love due to their durability, beauty, and rare nature, which is why a diamond ring is commonly given to mark a couple’s engagement. Similarly, diamond jewelry is a popular gift for many occasions like anniversaries, birthdays, and Valentine’s Day because of their romantic symbolism. Diamonds are often given as a 10th anniversary gift to mark the milestone! Diamond fashion earrings by Gabriel & Co.
Diamonds never go out of style and they last, which is why treating yourself to diamond jewelry will give you great value throughout your life! Pass down your pieces to your children/grandchildren as heirlooms and your legacy will live on. Jewelry has a wonderful way of holding memories, and is often some of the most valued family treasures for this reason. Click here to shop stackable rings! Diamond studs in particular are one of our favorite heirloom pieces to eventually pass down. 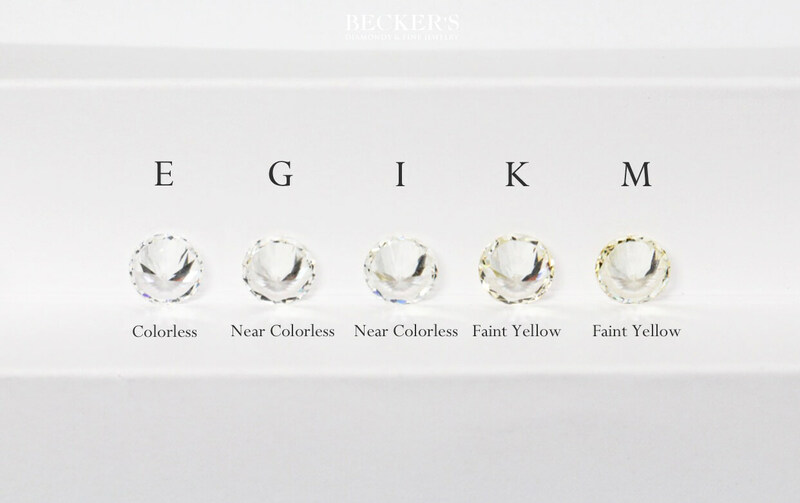 Plus, when you purchase a pair of diamond studs at Becker's, you can trade up over time, as long as the new studs are at least double the original value. 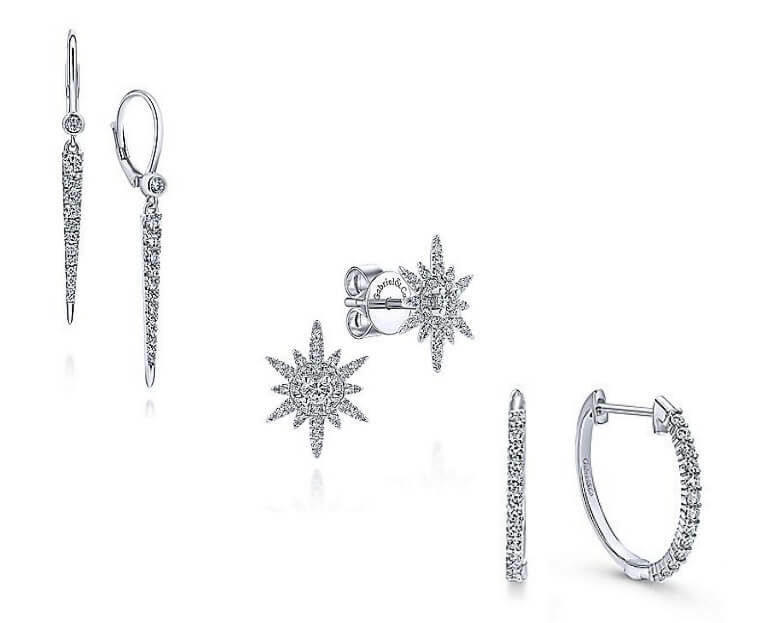 For example: if you purchase a pair of studs valued at $495.00, when you go to upgrade to a pair valued at $890.00 or more, you will receive the original $495.00 to use toward the new pair! 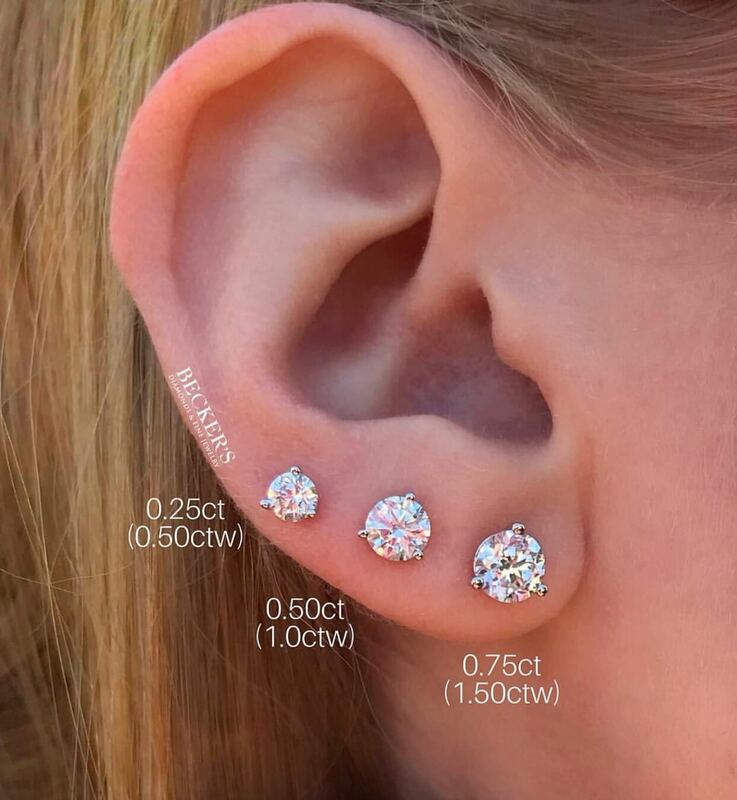 Click here to shop diamond studs! White diamonds range from the color D (Colorless) all the way to Z (Light Yellow). Their clarity can range from Flawless (most expensive and rare) to Included. Inclusions are a diamond's light or dark "birthmarks", which affect their sparkle and thus, price. Fancy color diamonds are extremely rare—fancy diamonds come in yellow, pink, blue, purple, green, and red. Red is the rarest of all! Learn all about color and clarity here! Visit us or shop online to find the perfect sparkling diamond gift for an April birthday, or yourself! 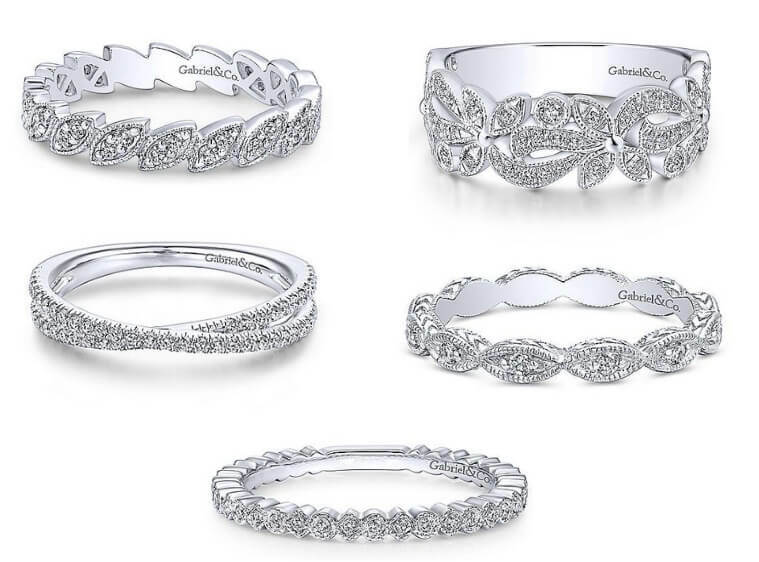 No matter your style or budget, whether you're looking for new jewelry or a one of a kind piece from our estate collection, we've got you covered!